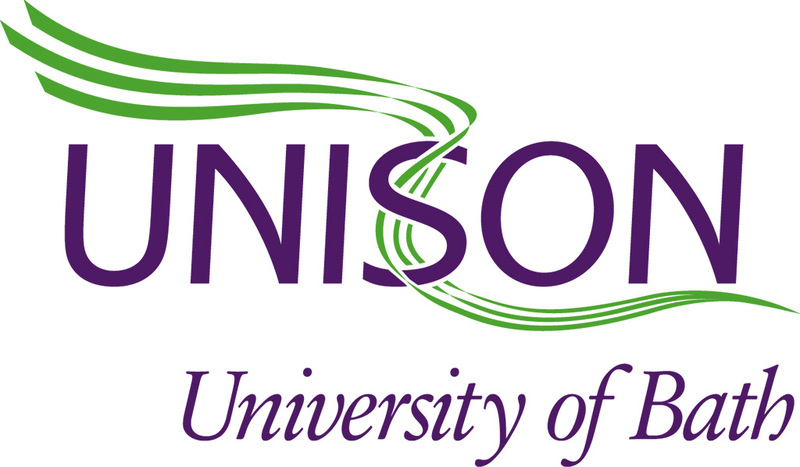 UNISON is the union for support staff at the University of Bath. We negotiate on behalf of our members for better pay and conditions, help individuals in trouble and campaign for a safer, fairer society. By joining us you will be a member of one of Britain’s biggest unions, representing more than 1.3 million members across the UK’s public services. 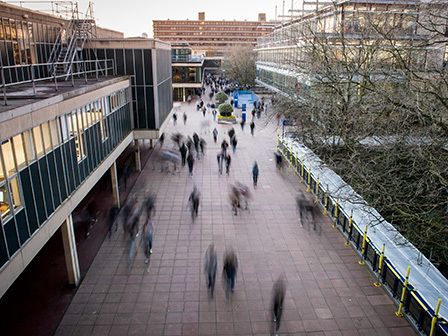 Visit us in the Trade Union Office, 1 East 2.1, on the University of Bath main campus.